BALTIMORE, July 21, 2010 -- Northrop Grumman Corporation (NYSE:NOC) has announced the delivery of the operational software package for the AN/AAQ-37 Electro-Optical Distributed Aperture System (EO-DAS) to Lockheed Martin Corporation (NYSE:LMT) for integration into the F-35 Lightning II Joint Strike Fighter. "EO-DAS is the first capability of its kind, providing pilots with unprecedented full, 360-degree, situational awareness around an aircraft," said Mark Rossi, Northrop Grumman program development director for the Joint Strike Fighter radar and Electro Optical Distributed Aperture System. 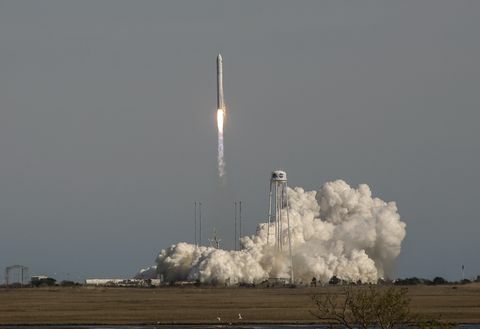 "This software delivery represents the final, full-performance, operational flight program-approved version, following an in-depth, eight-year product development and test phase. This delivery marks the critical first step in a series of milestones that will provide the warfighter with the most game-changing technologies available in the avionics industry." Since 2005, Northrop Grumman has flown the DAS on its BAC 1-11 test bed aircraft verifying performance requirements. DAS is currently undergoing integration and testing at Lockheed Martin's Mission Systems Integration Laboratory in Fort Worth. Following system integration, EO-DAS will fly on Lockheed Martin's Cooperative Avionics Test Bed (CATB) and eventually on an actual F-35 in accordance with Lockheed Martin's scheduled flight plan. 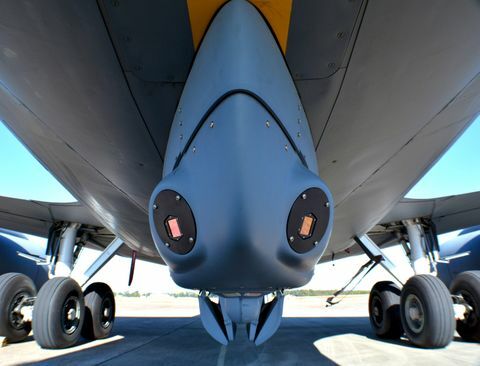 The AN/AAQ-37 DAS is a high resolution omnidirectional infrared sensor system that provides advanced spherical situational awareness capability, including missile and aircraft detection, track and warning capabilities for the F-35 Joint Strike Fighter. DAS also gives a pilot 360-degree spherical day/night vision capability, with the capability of seeing through the floor of the aircraft. 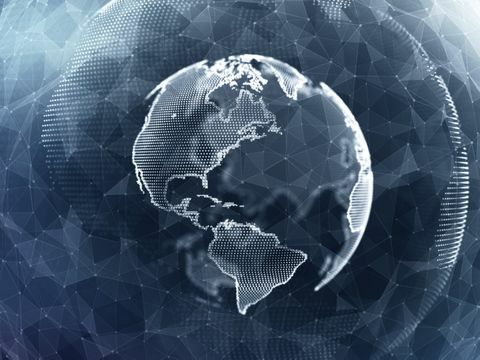 Northrop Grumman is now exploring how the existing DAS technology could assist in several additional mission areas, including ballistic missile defense and irregular warfare operations.